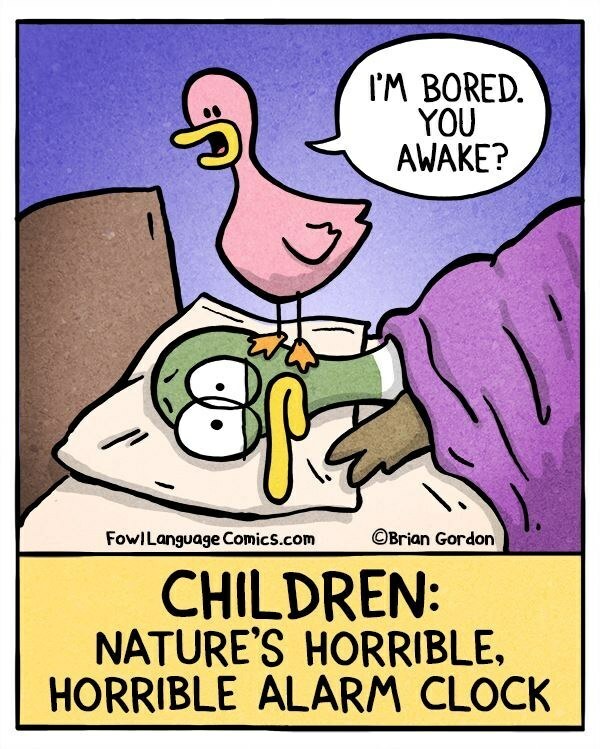 Hilarious Cartoons To Celebrate Mother's Day! Mums, mums, mums. You put up with a lot….in fact, we’re amazed you somehow manage to get it all done. We want to wish you all a very big Happy Mother’s Day from the team at ellaslist! Here are a few of our favourite cartoons we’ve compiled over the past year to bring a smile to you on your special day. 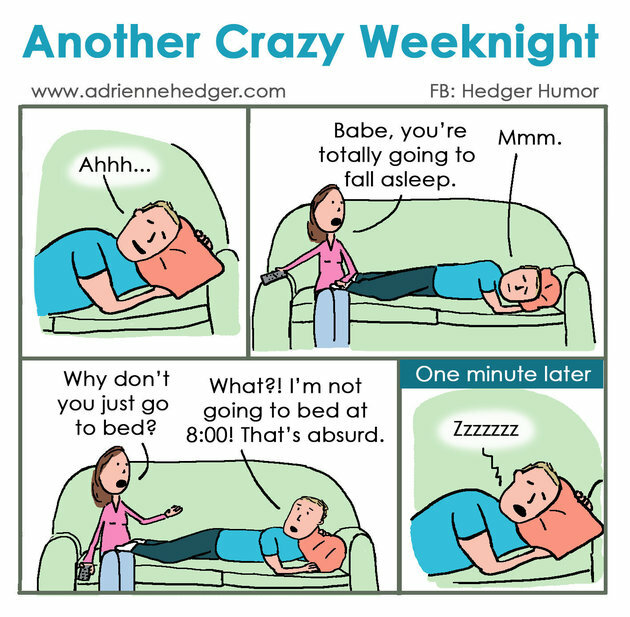 The all too familiar nightly routine of married couples. Hedger Comics, created by Adrienne Hedger, finds the humour in those tiresome and sometimes hair-pulling moments that come with family life. Who else’s night resembles this? 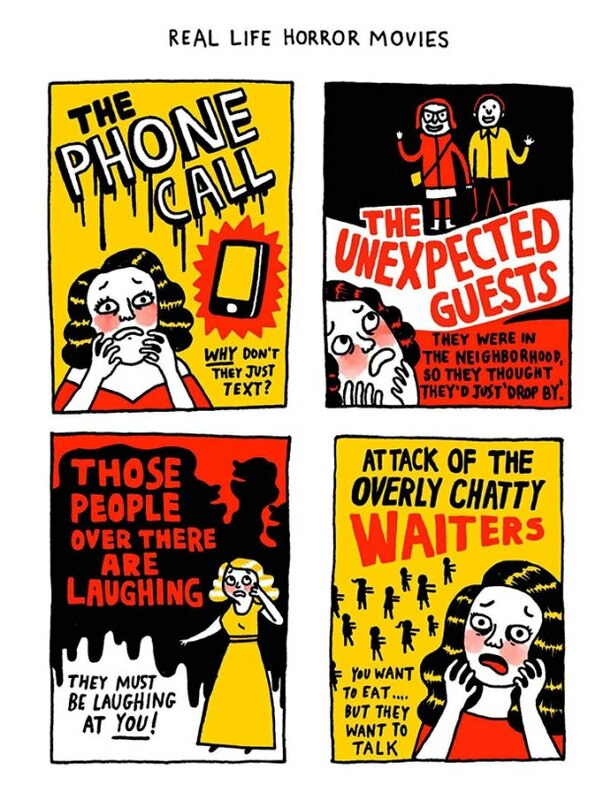 The talented Gemma Correll sheds some light on what it’s like to live with anxiety and depression, and what it’s like to be constantly exhausted (ATTN: parents). Check out her cartoons to help cheer you up a little. Alison Wong has created some side-splitting cartoons on her experiences as a first-time mum – and we can all relate! 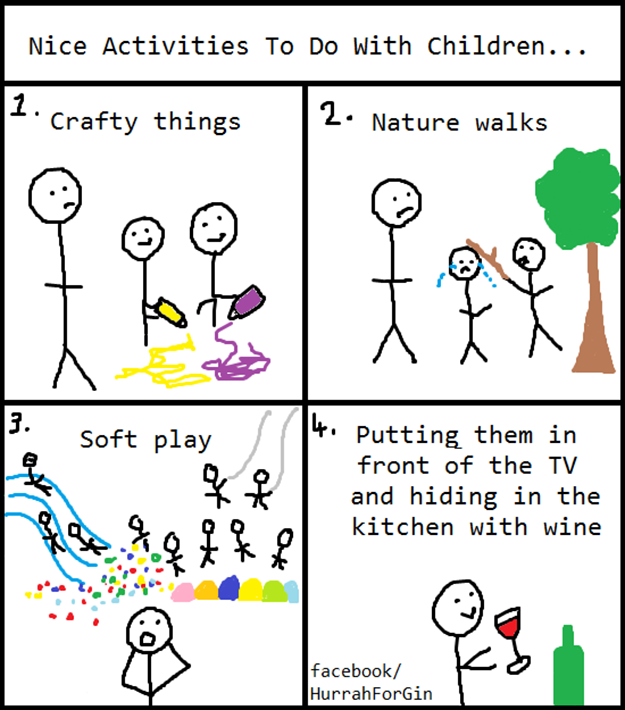 Whether you’re a new mum or just reminiscing, these are sure to get a giggle out of you. Self-confessed “Queen of Empty Threats” Katie Kirby gives us a funny yet frank look at raising young children in her blog, Hurrah for Gin. Check out some of our favourites here, and don’t miss out on her 7 stage guide to sleep deprivation. Everyone loves a bit of foul language…and by that, we mean, Brian Gordon’s Fowl Language. They’re a light little laugh about the testing moments kids put us through – and make us feel sure we aren’t alone. Check out some of our favourite of Brian’s comics here. “I thought to myself that there is no way that no other people felt and looked like I did,” said Line Severinsen about her first pregnancy. So with pen in hand, she sought to find out. 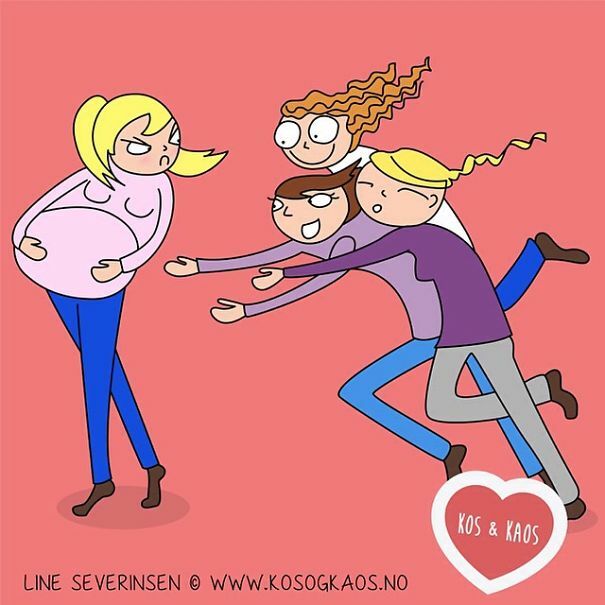 We just adore her comics on the woes and joys of pregnancy including the one below: “Can I touch your stomach?” You become like a walking petting zoo.